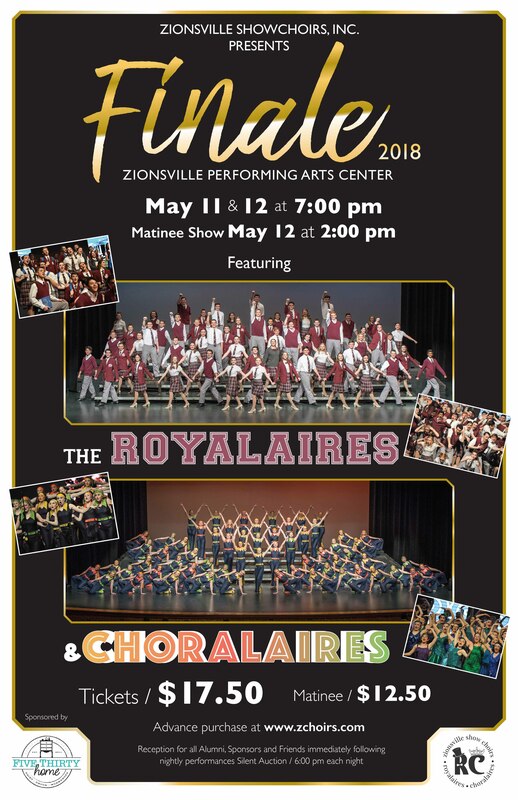 The Royalaires and Choralaires will present three performances of “Finale” sponsored by Fivethirty Home on May 11 & 12 at the Zionsville Performing Arts Center. Performances are scheduled for 7 p.m. Friday and Saturday evenings, and 2:00 on Saturday afternoon. Tickets can be purchased here and are $17.50 for the evening performances and $12.50 for the abbreviated matinee. Proceeds from the event support the show choirs. Immediately following each evening performance, a fun reception will be held for families and friends to gather and visit. Light refreshments will be served. 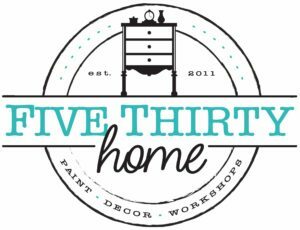 A special thanks to Fivethirty Home for their sponsorship of Finale!